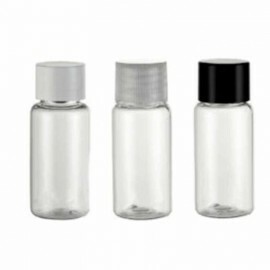 Vial is used to store medication as liquids, powders or capsules. Vial is used to store medication as liquids, powders or capsules. They can also be used as scientific sample vessels. Type: With cap, Without cap, assorted.